Why is there anything except physics? 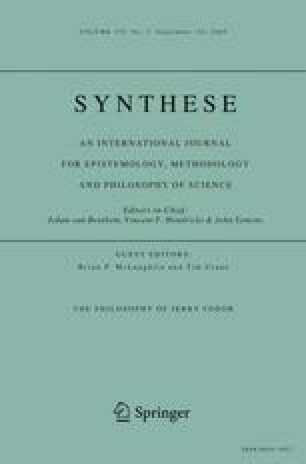 In the course of defending his view of the relation between the special sciences and physics from Jaegwon Kim’s objections Jerry Fodor asks “So then, why is there anything except physics?” By which he seems to mean to ask if physics is fundamental and complete in its domain how can there be autonomous special science laws. Fodor wavers between epistemological and metaphysical understandings of the autonomy of the special sciences. In my paper I draw out the metaphysical construal of his view and argue that while in a sense it answers Fodor’s question it is immensely implausible.